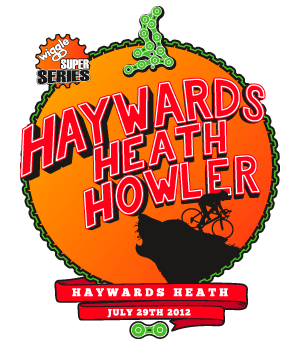 Some more great video highlights from the Wiggle Super Series team, this time it’s from the Haywards Heath Howler that took place on Sunday 29th July. 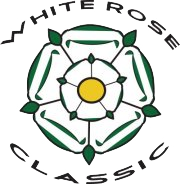 The 2012 event was the 3rd year, this tough, challenging sportive has been run and it’s been getting a reputation for being one of the toughest on the Wiggle Super Series calendar. 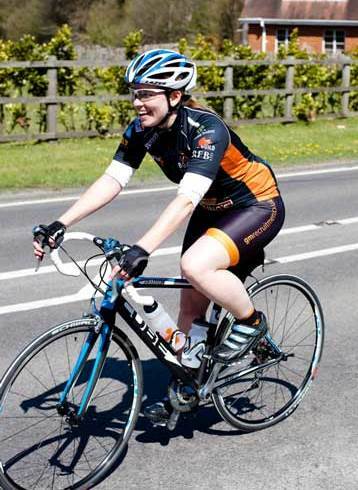 The full route packs in over 2400 metres of climbing, with plenty of big hills including the famous Ditchling Beacon. The event gets it’s name from the challenging 100 mile route that promises to get riders legs howling.